The bob is an age old haircut. It is one of the few that has survived through eras of varying styles. With each passing decade, a new twist is added of removed, keeping this look fresh and exciting every year. 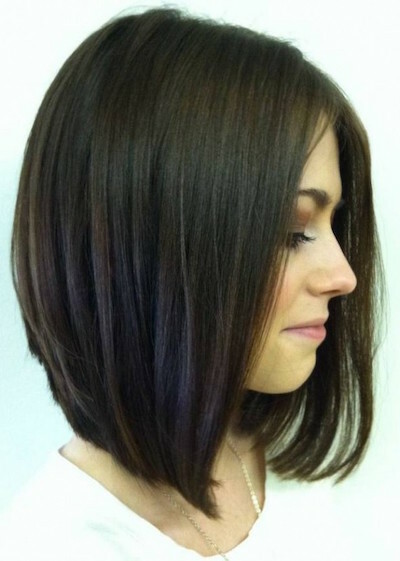 Even after all this time, there is nothing more freeing that cutting off your long hair into a classic bob. 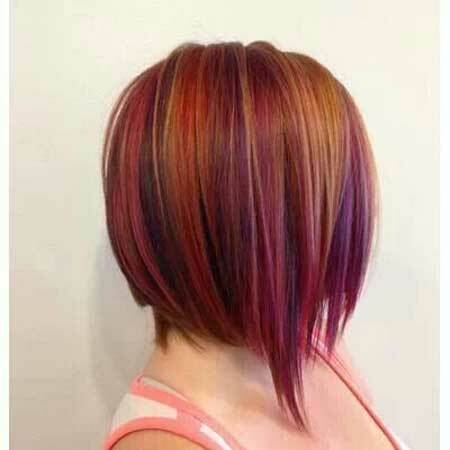 Recently, it’s the inverted bob that is taking the world by storm. 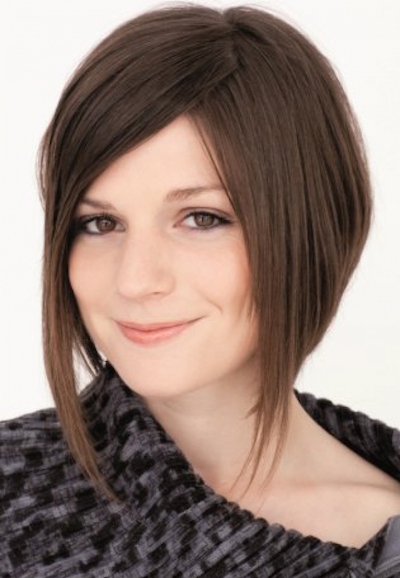 This angled bob can be seen anywhere and on anyone, from red carpets to the grocery store, from teens to mom. It is trending, and it’s obvious why. Bobs don’t have to be short to be cute. This longer version is equally chic. Play around with lengths! You can still have a wicked angle with varying lengths. For a more subtle take on this look, add some waves. You’ll still have that angle, but the waves will add a softer look to it. A popular one for all the moms out there, this intense angle is chic and super easy to maintain! Or, go classic! Not too intense, but still visible. Victoria Beckham is queen of this cut, and it’s no wonder why. She nails it. 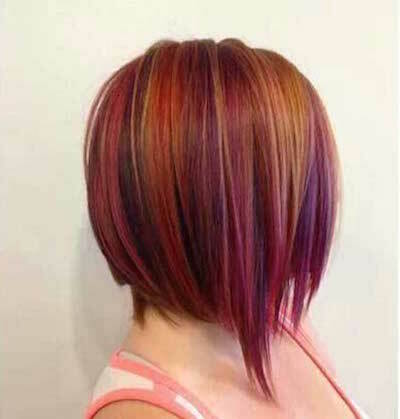 Another subtle take on this bob, this look is sweeter and softer than most. 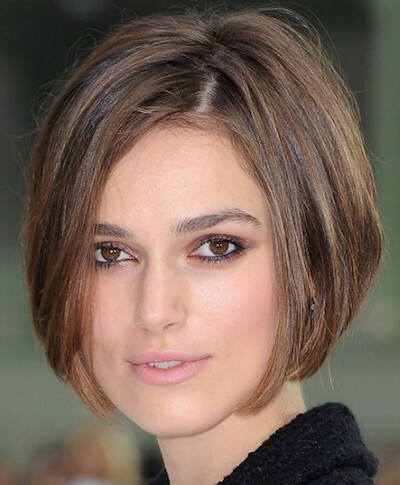 Keira Knightleys’ bob is red carpet worthy, and it’s no wonder why. Framed and flattering this soft look works perfectly on her face shape. Those two words sum it up. 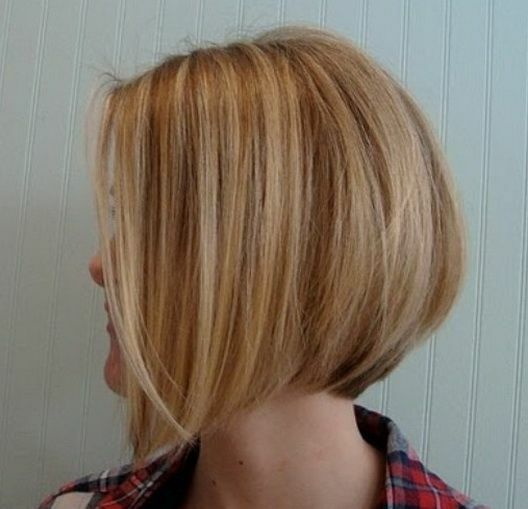 This soft and sleek bob is stunning in it’s simplicity. Nothing says that your angle has to be even. Go spiky to add some extra edge to your look. 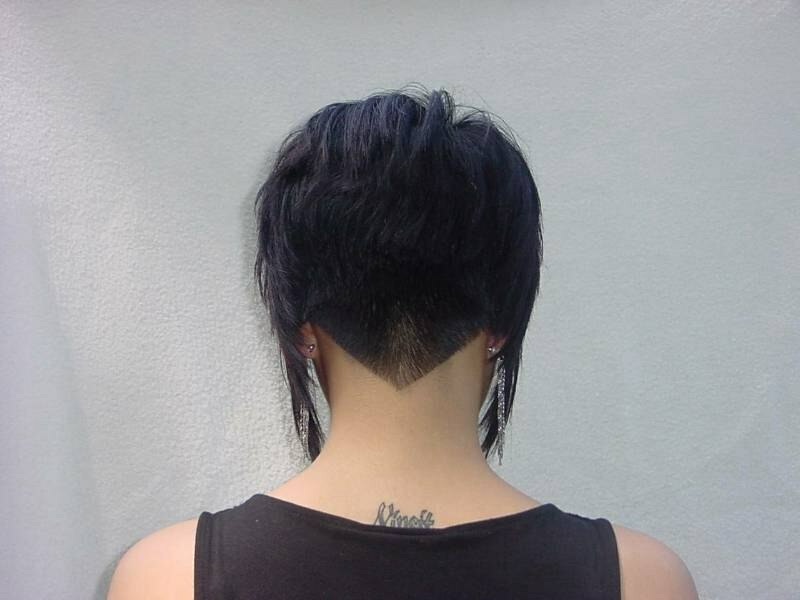 Long in the front and close in the back, this modern look is daring and stunning. 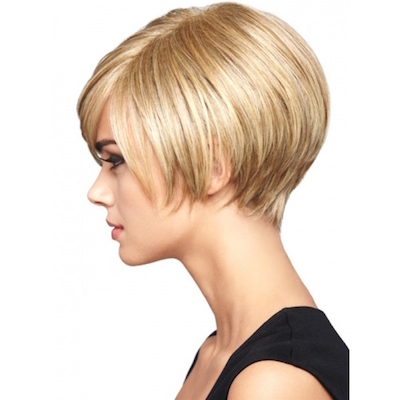 A personal favourite on this list, this framed bob is stunning and highly flattering. Dark and edgy only begin to describe this look! Rihanna once again displays a sense of style that is on point. 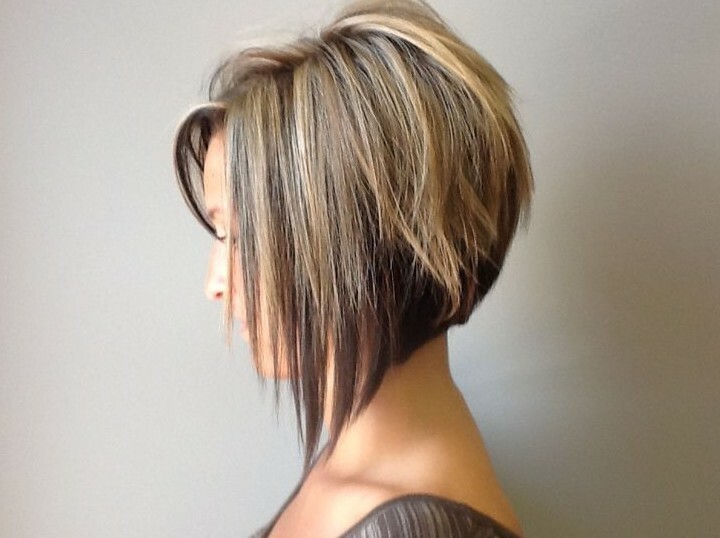 For a look that has less volume and more angle, this may be the cut for you! 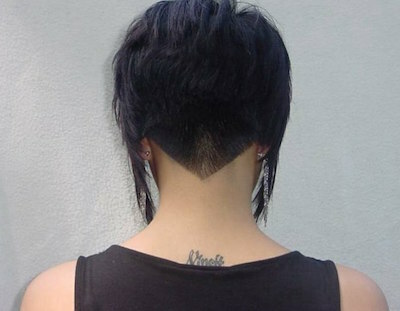 Gorgeous solely due to it’s pure originality, this cut is daring and bold. 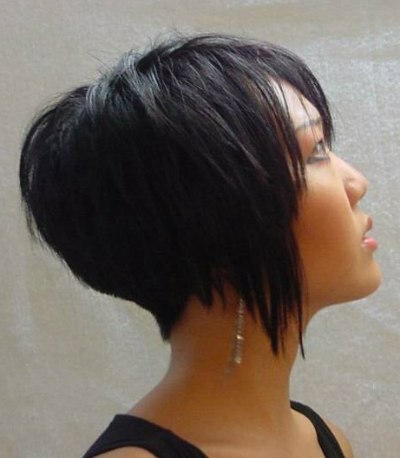 Another classic take on the inverted bob, this rounder look is definitely one to try. It’s not always bold statements that make a great cut. 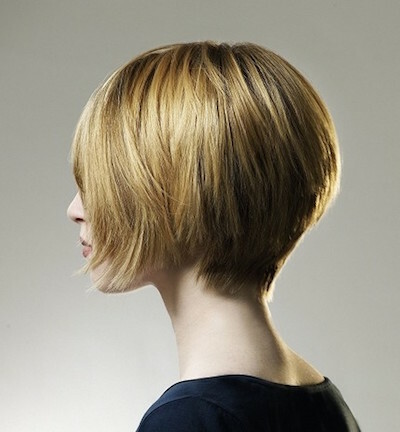 This subtle cut is equally effective and stylish. 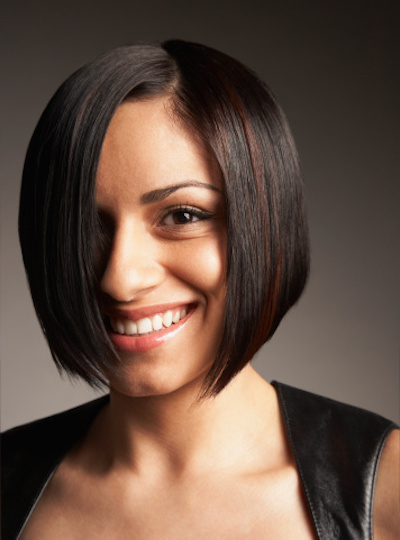 Another bob queen, this lovely lady shows us how to pull off a this flattering look. There is no such thing as too much angle. This cut proves it. 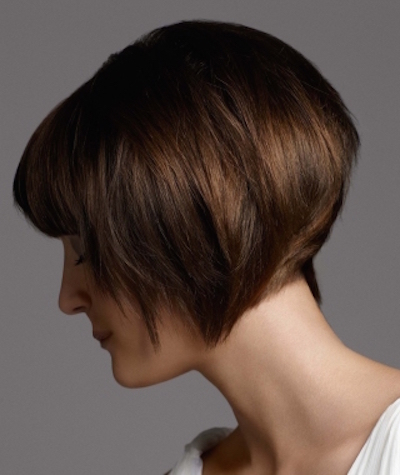 Or, go vintage with this sleek and elegant cut.